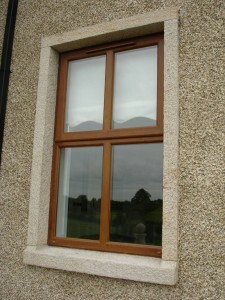 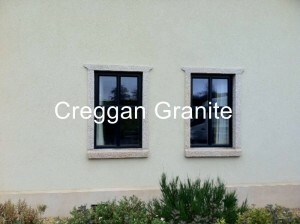 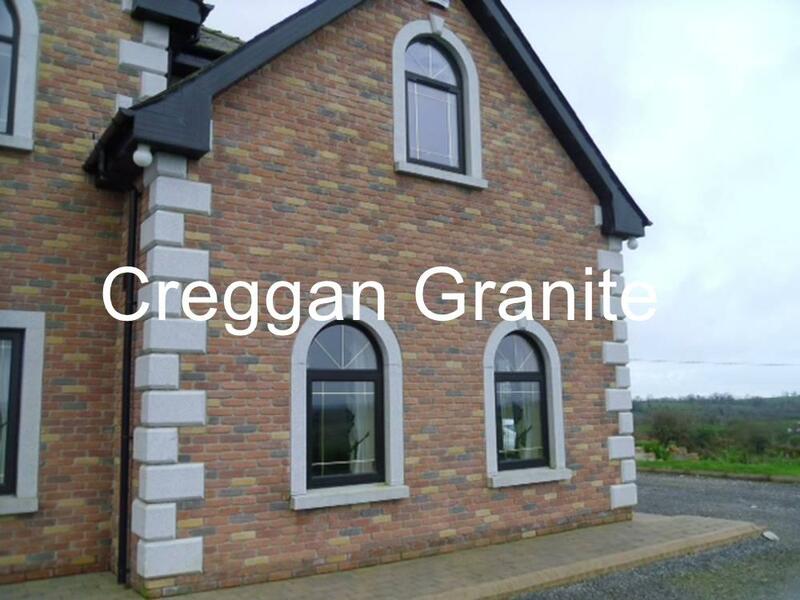 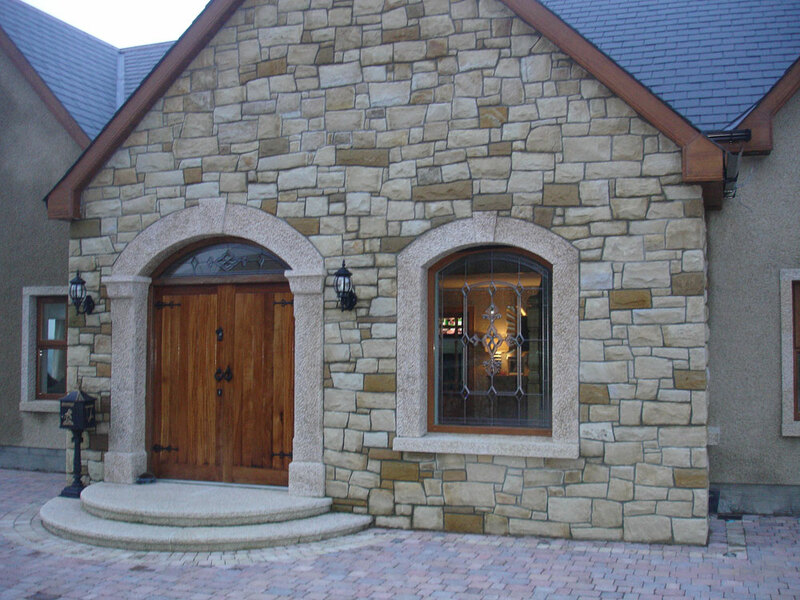 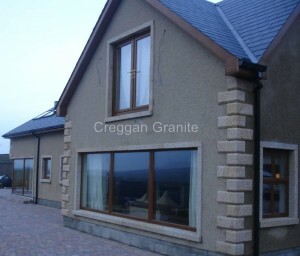 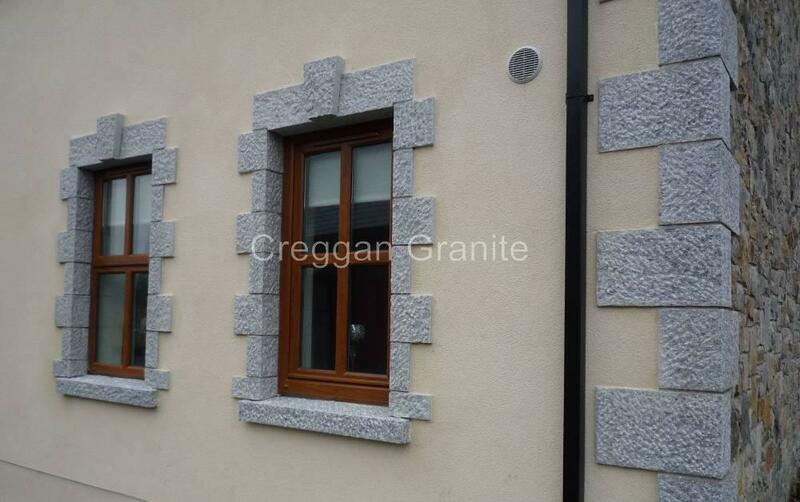 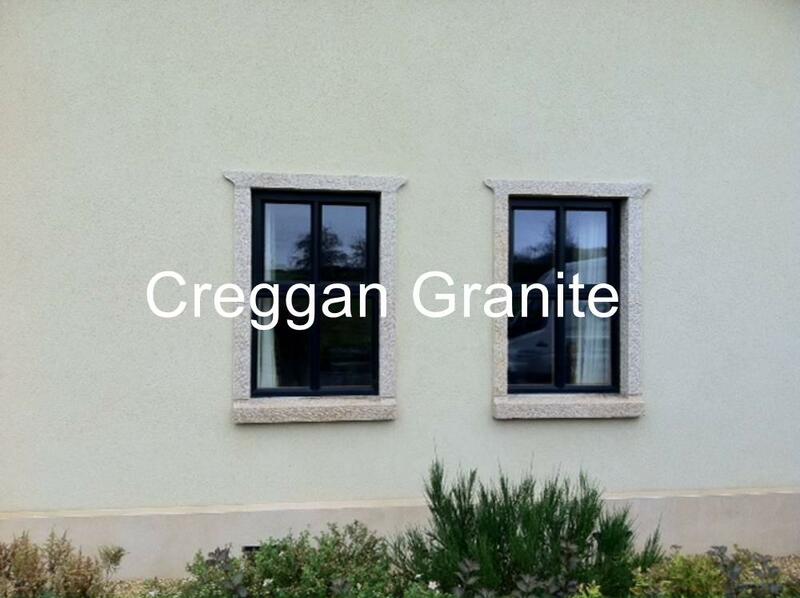 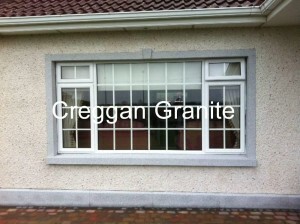 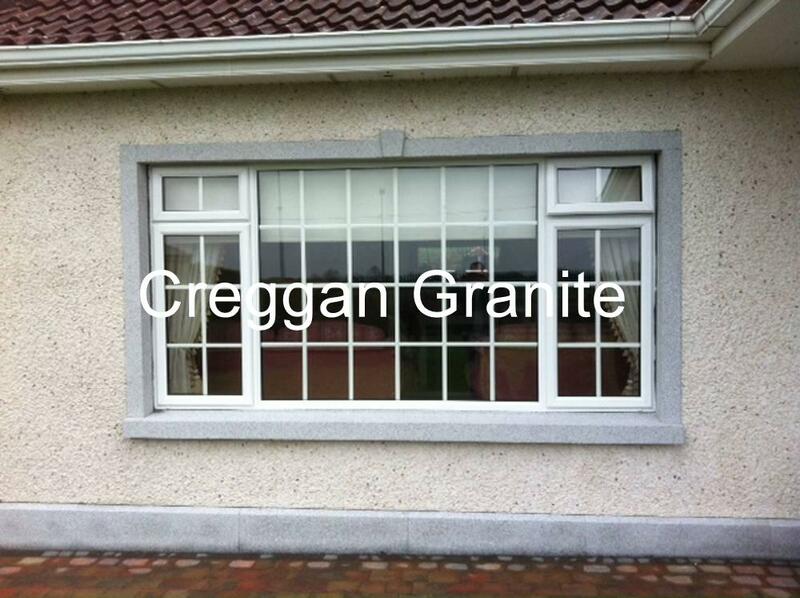 Creggan Granite specialises in granite window surrounds and sills. 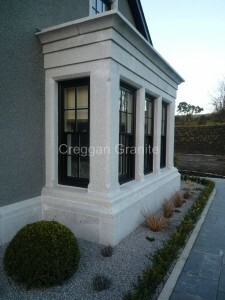 We have a range of sills and surrounds available. The images below show a sample of our granite products. If you would like more information or have any questions, please contact us. 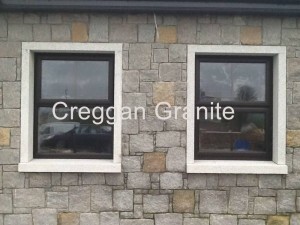 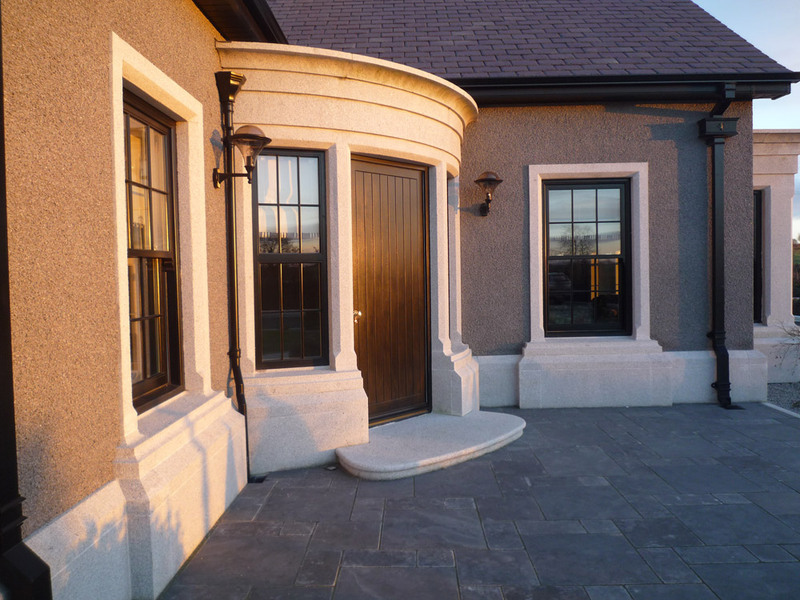 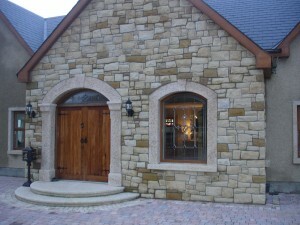 If you would like more information on the granite surrounds and sills that Creggan Granite supplies, please contact us. 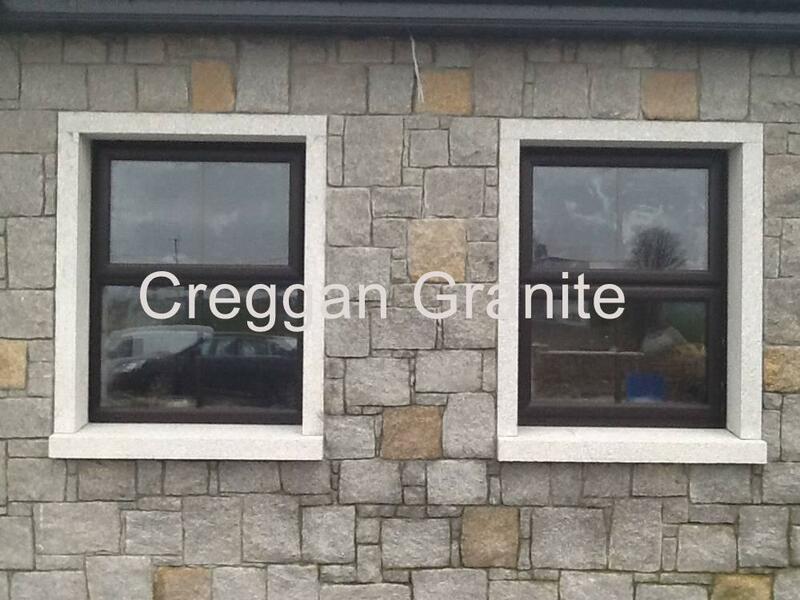 If you would like a quote on any of our granite products, please use our get a quote page.